Background/Info: I discovered the Japanese ‘sound maker’ Kazuya Ishigami by his “Cleaner 583”-album. This artist already released considerable number of productions on his own label Neus-318 while he now started a new record company called Kyou Records. “Canceller X” is the first release on this brand-new company and also the first one in the “Neo Electroacoustic Ambient Series”. Content: The sound universe created for “Canceller X” is carried by ambient-like soundscapes mixed with an impressive sonic canvas of noises, manipulations and field recordings. The tracks progressively evolve, sometimes featuring unexpected melodic elements and mainly supported by mysterious atmospheres. + + + : Kazuya Ishigami remains first of all a sound designer, sound performer and sound engineer in electro-acoustic music. That’s precisely the concept of this series and the kind of sound you rapidly will recognize in his work. But there is where most of sound experimentalists lose themselves in a vacuum of improvisation and abstract music, “Canceller X” reveals a work with great sound atmospheres. That’s what makes the work dark-ambient like and even somewhat visual. There’s a kind of hidden danger emerging from the tracks and I like this mysterious atmosphere. – – – : The sound formula is somewhat repetitive and a little less predictable after a while. But it first of all is the kind of music you need to discover in the right circumstances. 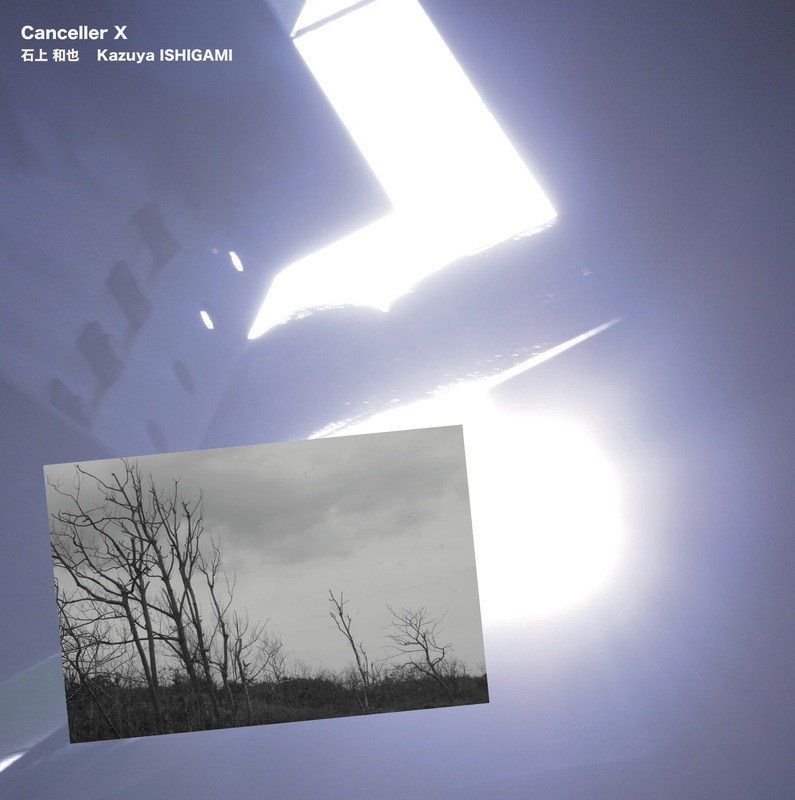 Conclusion: “Canceller X” is a pretty fascinating and atypical opus with a particular focus on sound creation. This is an interesting sonic experiment. Best songs: “First Cancel”, “Bad Memory”.